LARGE 1 BED 1 and 1/2 bath. (920sqf)Line D, the closest one to the water. Views of bay, downtown and the ocean.Wraparound balcony, gym and pool by the water, covered parking. LOCATION, LOCATION, LOCATION! A MUST SEE. 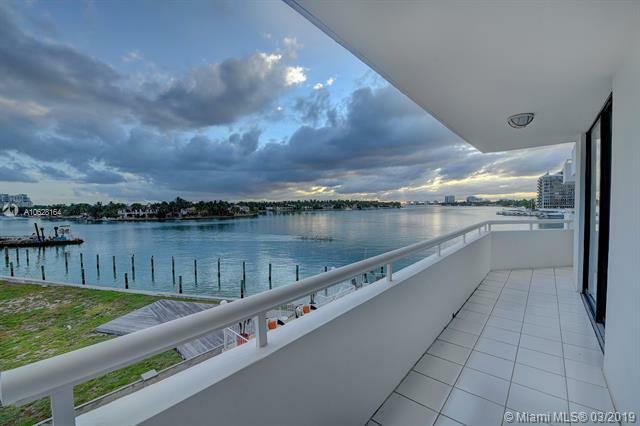 Spacious 2 bed/ 2bath apartment located on intracoastal with gorgeous water views. Large terrace and private garden. Open kitchen, hardwood floors on living room and bedrooms and marble tiles on bathrooms. 1 parking space.. Nice amenities pool, gym, jacuzzi and sauna. Spectacular 2/2.5 featuring travertine floors throughout, floor to ceiling hurricane impact windows with gorgeous intracoastal and downtown views, master bath w/roman tub, fully-equipped kitchen with Miele appliances, sub-zero refrigerator, washer & dryer and storage room. Only two units per floor. One parking space included. Small Dog considered w/$500 refundable deposit per dog. Available for ONE YEAR LEASE. ONLY ONE PARKING SPACE OFFERED. Available March 1st. Showings by appointment with 24-hour notice. BEST VIEW EVER... JUST steps from the beach. Enjoy sunrise & sunset with stunning unobstructed intercoastal & downtown Miami views with wrap around balconies with floor to ceiling windows. Building with only 34 units & 2 units per floor. 3 story grand lobby, heated pool. High end finishes, top of the line gourmet kit & spa like baths, collector-quality details. Unit is unfurnished. To schedule an appointment use showing assistant. Note: 24 hours in advance. Rare full floor unit! Amazing Views in all directions. Must see to believe! Few comps if any for 3/3.5 with these views, sf and price! Block from Ocean, blocks from Golf Course. Minutes from South Beach, Bal Harbour, etc. Owner may consider a shorter term lease... Property is also for sale! Reduced to sale. Enjoy Water View from every room ! 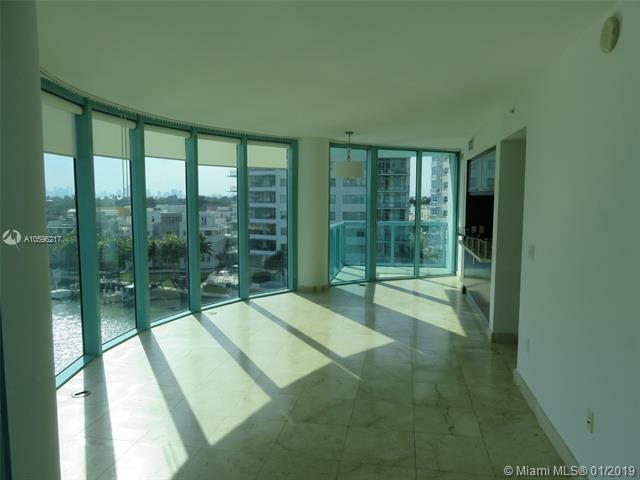 breath taking sunset from Miami beach to Downtown, this 1bedroom and 1.5 bath has Large Balcony with unobstructed view of the bay ! Walking distance from the Beach,restaurants, Publix, CVS and more, Low Maintenance, gated building and secured. 1 parking assigned, 1 storage. Enjoy amenities like : Gym , Recreation room, Pool With view of the Bay. SOLID INVESTMENT IN FAST GROWING NORTH BEACH. LARGEST MODEL IN INDIAN CREEK CLUB AND MARINA (SOUTH BUILDING) THIS MODEL IS OFTEN AND EASILLY CONVERTED TO A 2BR/2BAPRICE REFLECTS THE NEED FOR UPDATING BUT UNIT WAS RECENTLY PAINTED. HAS HURRICANE SHUTTERS FOR THE SLIDING GLASS DOORS. VERY UNIQUE LAYOUT...BRING YOUR IMAGINATION PRICED TO SELL TODAY!!!!! SPECTACULAR VIEWS!!! !WALKING DISTANCE TO THE ROWING CLUB, GREAT RESTAURANTS, PARKS, AND THE OCEAN. 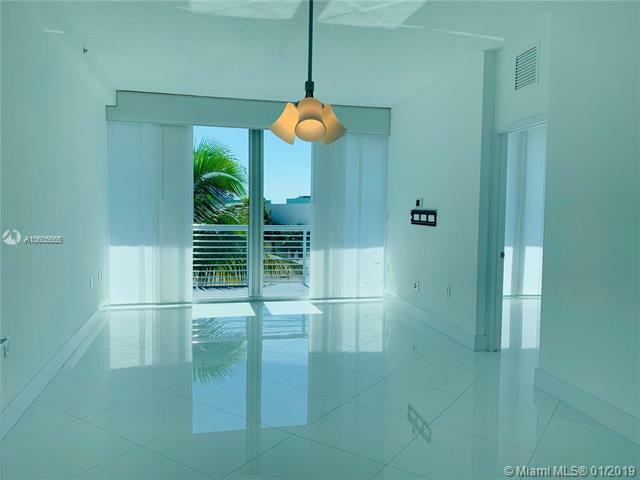 Presenting this beautiful 2 bedroom, 2 1/2 bath condominium unit located on the 5th floor of the gorgeous 6000 Indian Creek building in Miami Beach. 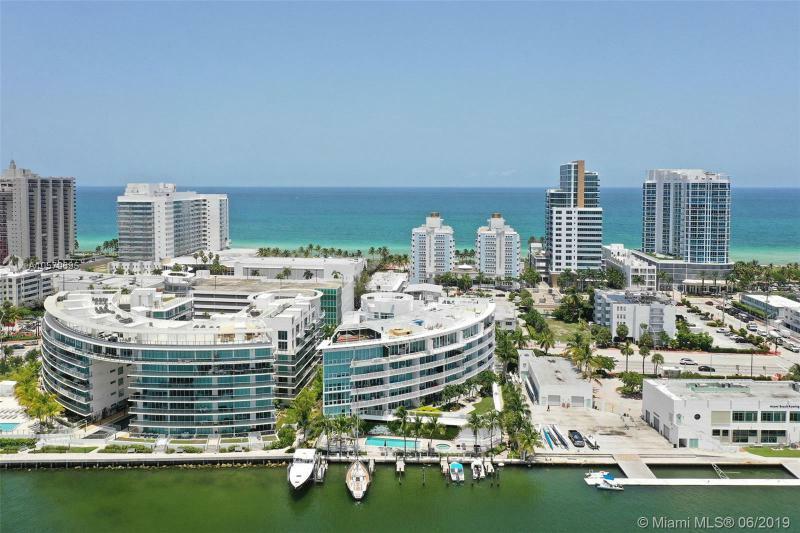 With 180 degree Intracoastal and city views maximized by its floor to ceiling windows and its 2 separate balconies, this boutique building is true luxury living. The property features gourmet kitchen with Sub Zero and Miele appliances, walk-in closets, and a semi private elevator. This boutique building offers world class amenities including a heated swimming pool, state of the art fitness center, security, and 24 hour concierge services. Located in a prime Miami Beach neighborhood within walking distance to the beach, and close to restaurants, shopping, and only minutes away from world famous South Beach. AMAZING MODERN UNIT WITH LOTS OF NATURAL LIGHT! 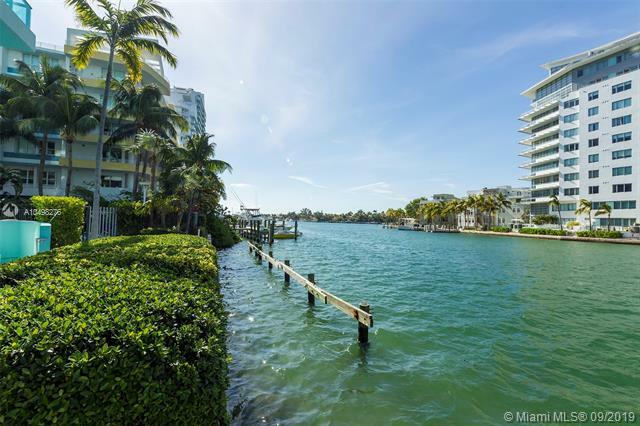 ENJOY THE PANORAMIC WATER VIEWS TO THE INTRACOASTAL AND DOWNTOWN. GREAT LOCATION!!! 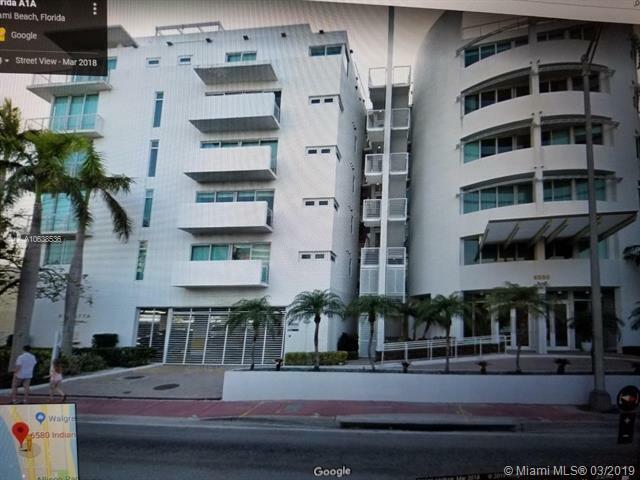 FROM THIS 1,300 SQUARE FEET 2 BEDROOMS 2.5 BATHROOMS, BEAUTIFUL MARBLE FLOORS AND 2 BALCONIES.THE UNIT CURRENTLY HAS A TENANT.THE UNIT COMES WITH STORAGE. FULLY FURNISHED AND Completely Remodeled two bedroom and two and a half bathroom unit on a 12th Floor. Truly a Turnkey apartment. Two units per floor. Two balconies with a connecting catwalk provide 180 degree views overlooking amazing ocean, bay and downtown. Washer and Dryer in the apartment. Venetian paint in the living room adds a rich feel to the unit. Floor to Ceiling Windows. Dock space could be available through the Association. Only steps to the beach. Very close to South Beach and Midtown. Unit comes with a covered garage space and a storage unit. 24 Hour Concierge and Guest Parking for convenience of your guests. Amenities include gym and a pool. Owner Motivated. Pristine unit with stunning water & city skyline views & brand new 35FT BOAT SLIP which may be RENTED or SOLD separately: great value for boater and non-boaters. 2b/2.5bath with marble floors, Miele/Subzero, master suite with jet tub, shower, dual sinks, bidet. Guestroom with en suite bath. W&D. Powder room. Storage room on same floor. Boutique bldg with 2 units/floor, 24hr concierge, 24hr gym, heated pool. 1 block from beach. Convenient location to all Miami has to offer. INCREDIBLE OPPORTUNITY! 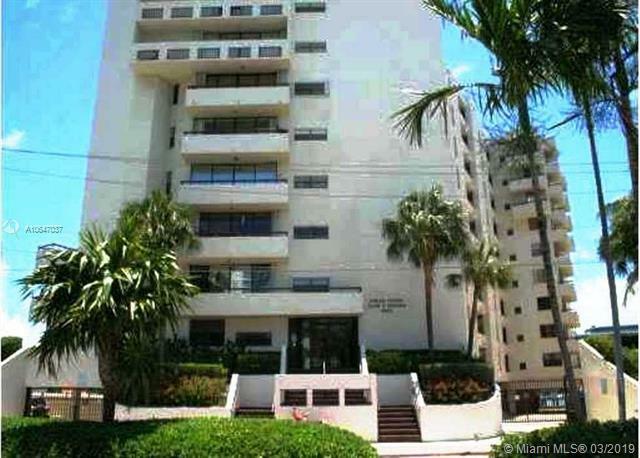 Few units this size & price in Miami Beach! Great Value. Unit encompasses entire floor! Amazing views! Must see to appreciate! Across Street from Ocean. Blocks to Golf Course. A home for the ages. A waterfront classic built by Todd Michael Glaser. 9,312 of under air square footage and 10,715 of total sq. ft. on a 26,380 sq. ft. lot with 209 ft. of prime water frontage. 8 bedrooms, 8 full bathrooms, 3 half bathrooms. Includes copper seam roof, Florida keystone faade, 4 car garage, full gym with sauna & massage room. Private dock, heated swimming pool, outdoor BBQ, formal dining, gourmet chef kitchen. 3 fire places. Private & gated. 820 sq ft of A/C garage space is included in total home living area sq ft.